Start taking classes at The Pilates Place and other studios! 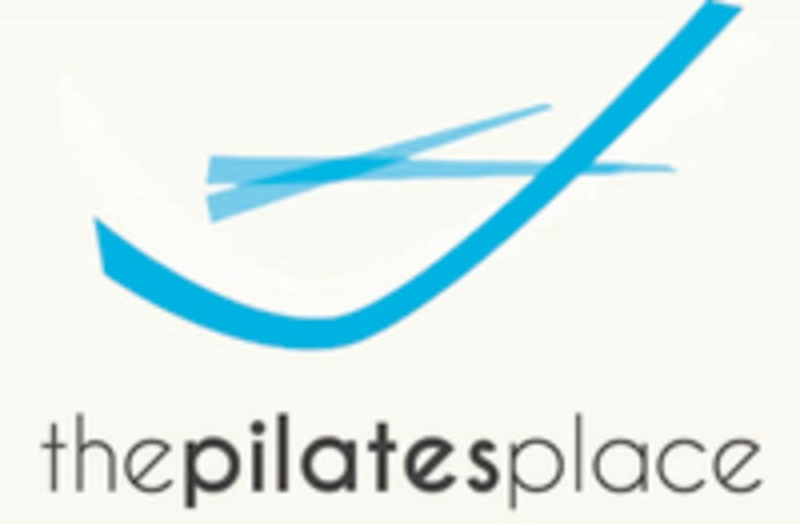 The Pilates Place is a boutique fitness studio offering Pilates and Yoga Classes. The studio also helps cancer survivors strengthen their bodies during and after surgery chemo and radiation therapy. Located in Bellevue, this studio values small class sizes and private instruction to ensure everyone gets the most out of the experience. All equipment is provided for group classes. Feel free to bring your own yoga mat if you prefer, mats, blocks & bolsters in addition to yoga blankets are provided. Thicker mats, magic circles and straps are also provided by the studio for group Pilates mat classes. We are located at 358 Bellevue Road, Nashville TN 37221. Our studio is located in a quiet location, and parking is provided in the back. Please park as to not block the driveway. Neat class with candles and low light as the sunset. You need to be able to make modifications on your own if you need them. Also, no bathroom in the studio (one is nearby on the property however). Enjoyed the class; very relaxing. Great class, the instructor Donna was so knowledgable and I loved the essential oils she used at the end. Very relaxing! I showed up to close and no one was there. Beautiful studio and nice small class sizes. Great yoga class.